They say moving is the third most stressful thing you can do in your lifetime. With our range of moving services, we’d like to think it doesn’t have to be. We know that every move is as individual as you are. 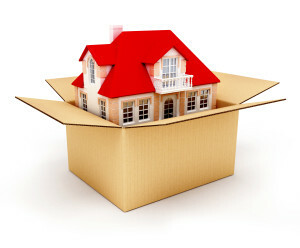 Whether you're moving to a new house across town, relocating to the other end of the country or even moving abroad, your dedicated move coordinator will organise the packing, storage, shipping / transit, and delivery of your belongings through our in-house professionally trained teams and trusted partners. You just have to tell us what you want to take, and we take care of the rest – everything from personal belongings transit to unpacking in your new home. Whether it be a few items or the contents of a whole house or apartment, through our enthusiasm and passion for challenge, our moving company strives to exceed even our customers' unexpressed wishes and needs and in doing so, earn their lifelong trust. Whatever your needs, Columbia provides a fully flexible range of moving services that allows you to pick and choose a move to suit your individual budget and timescale. 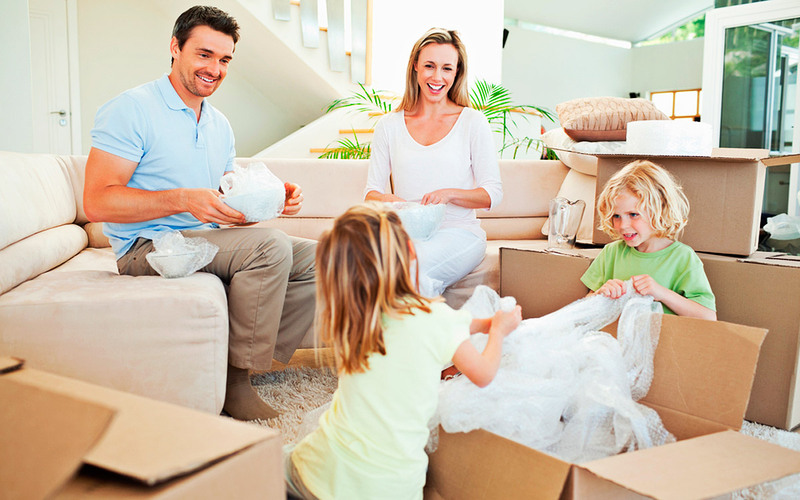 Our experience has taught us that every customer has different requirements, and that is why our range of services from packing and storage to insurance cover is there to make the whole process of moving home perfect for you.